Romania isn’t a common travel destination and it’s one that we ended up visiting by happy chance, but this Central European country gets a strong grip on your heart. Travel to Bucharest wasn’t top of our hit list and we had no real idea what to expect of the city or the country. Happily Bucharest turned out to be a fabulous travel destination. Romania as a whole is so delightful that we’ve ended up basing ourselves here for the last 3 years. Romania’s capital, Bucharest, the ninth largest city in Europe by population is one of the most enchanting cities we’ve ever visited. Lets take a look at some great reasons for travelling to Bucharest, things to do and what to see. The Old Town of Bucharest is a real success story, one that has transformed the city completely. Hundreds of bars, trendy cafes, and restaurants have opened in Bucharest in the last few years. 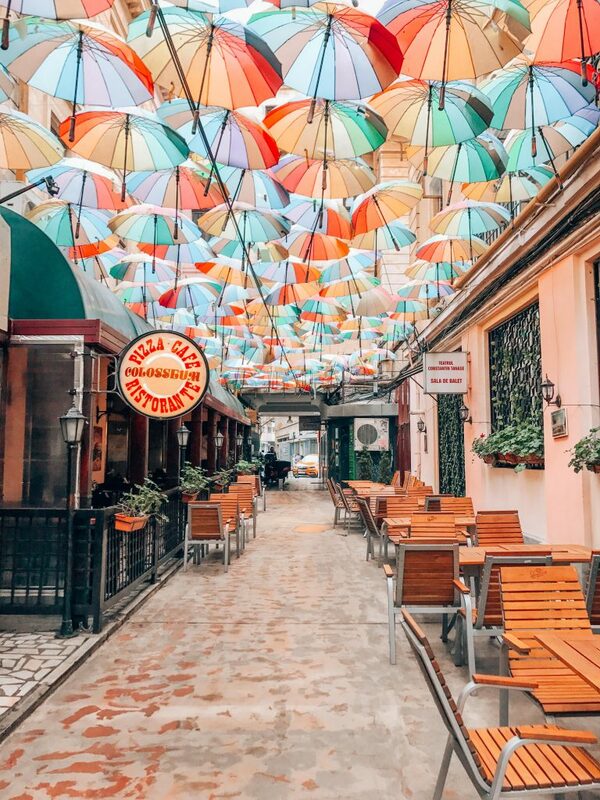 The Old Town is the place to be in Bucharest now, and you’ll instantly fall in love with the incredibly lively atmosphere. A bit quiet in the morning, lively during the day, and bustling with activity in the evening, The Old Town is the place that you will end up going to every day of your stay in Bucharest. Revolution Square in the Centre of Bucharest is a place with lots of history. 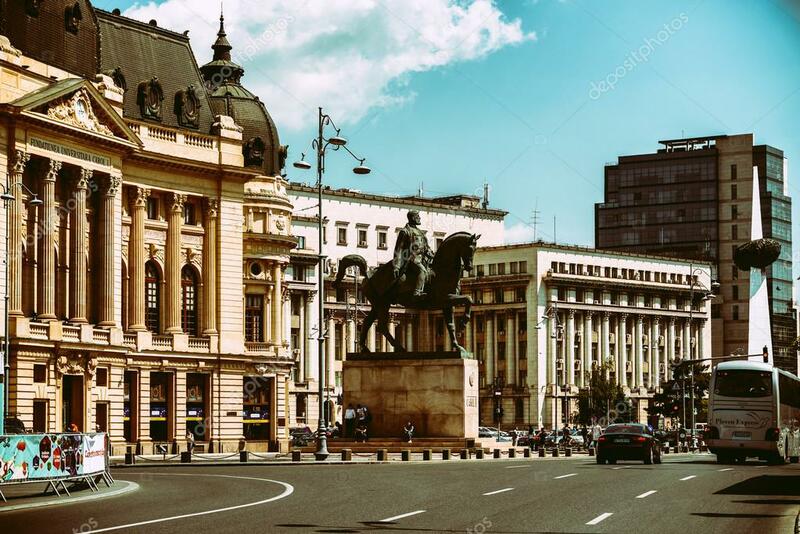 The monuments and the buildings that you see today have been completely restored and you wouldn’t tell that some of the darkest chapters of Romanian history have been written here. 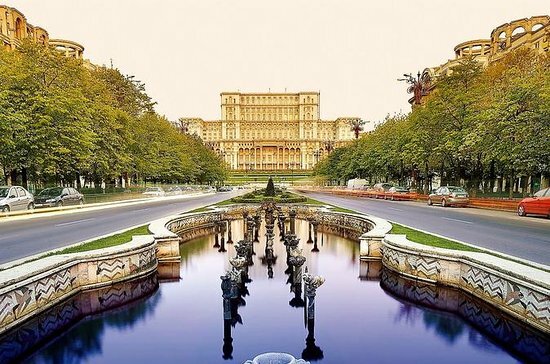 Bucharest is a very green city and there are many parks you can explore. I only visited three – Herăstrău Park, Cișmigiu Park, and Parcul Izvor. I was told that these three parks are not to be missed, but if you have more time you can also visit the Botanic Garden, Parcul Operei, Parcul Tineretului, and the Urban Delta – Parcul Natural Văcărești – is supposedly very nice as well.HOne of the biggest parks of Bucharest – Herastrau Park – is definitely worth a visit. You can rent a bike, go on a boat ride, or tire the kids out in one of the playgrounds. There are several food stalls in the park, and if you go on a weekend or in summer, the chances are high that there will be some kind of an event here.